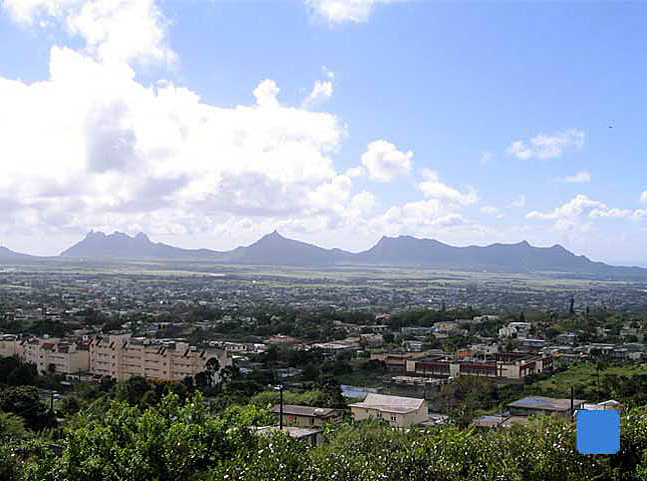 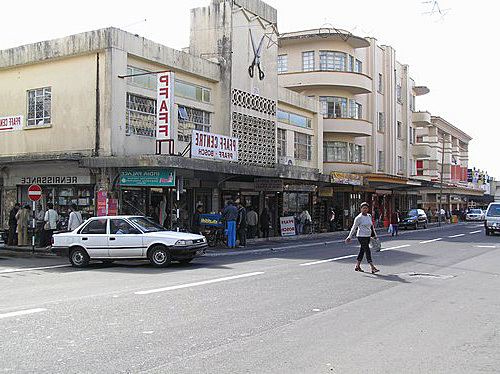 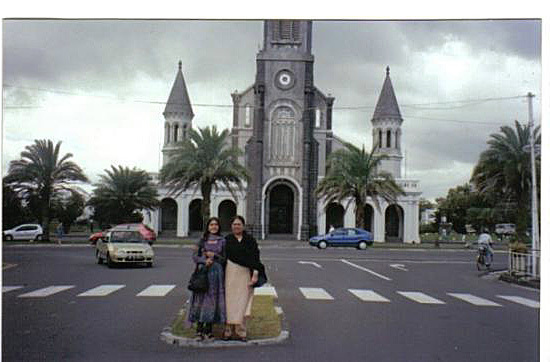 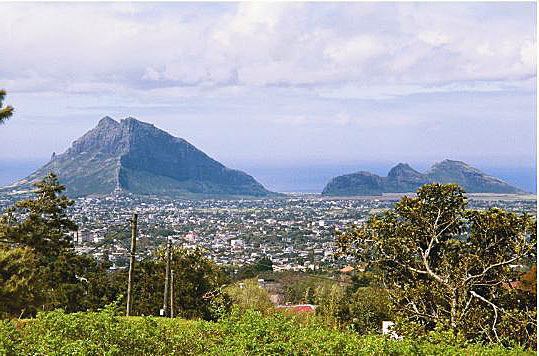 Curepipe is city of Mauritius (Plaines Wilhems District). 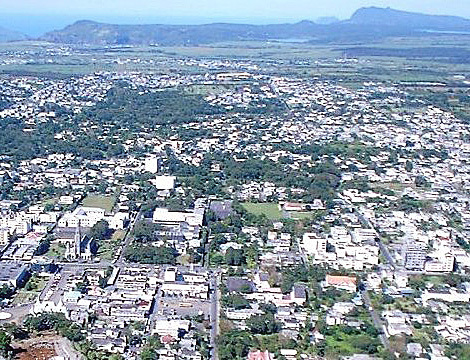 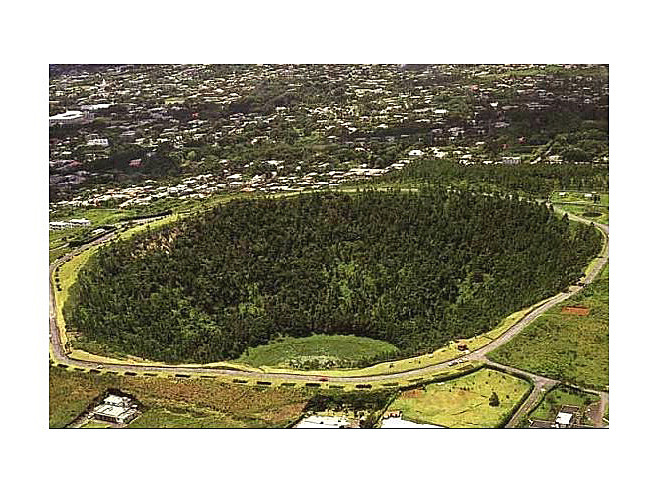 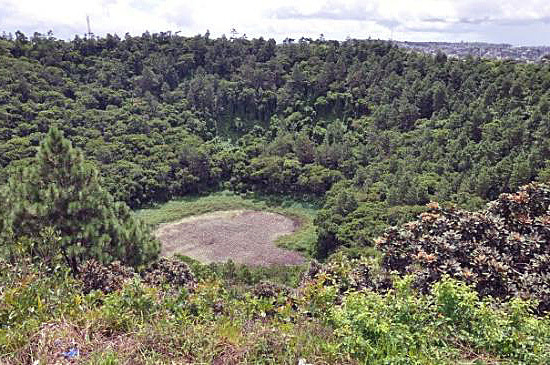 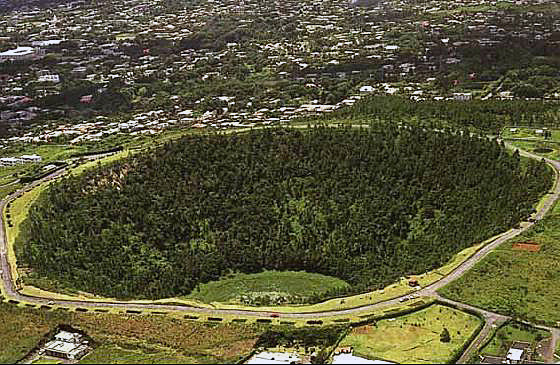 The population of Curepipe: 84,200 people. 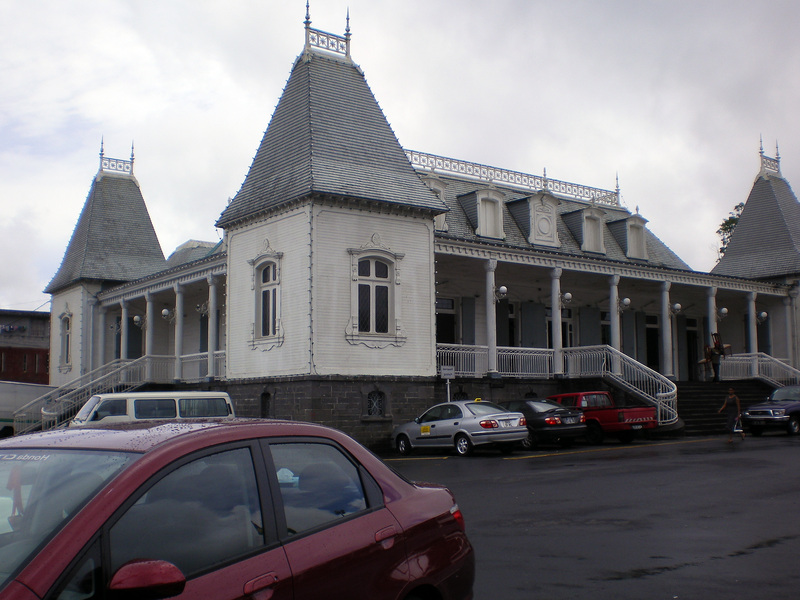 Geographic coordinates of Curepipe: -20.31472 x 57.52028.